Vodafone, the popular carrier and mobile service provider has made some shocking revelations about the spying of users data by the government of many countries with the aid of secret wires. 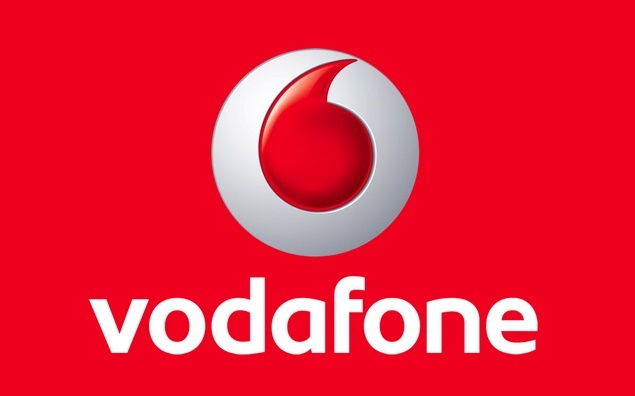 Vodafone gave some reports that says about Government spying to access carriers data and in addition to that it also stated in the first Law Enforcement Disclosure Report that Government uses their power widely. Vodafone has refused to take any name of any country but said that many other countries where it has its business spread, utilizes this law for installation of direct access pipes to their data centers. Countries like Egypt, Hungary, Romania, Turkey, Malta and India and many more have laws where any disclosure of Government policies or spying for security purpose is penalized. Do revealing names may cause problems for their employees. It means that whoever you are calling, the content of your conversation, duration location and all other details are taken into account and stored for surveillance purpose of Government. This means you have to be very conscious while talking but then again we are victims of power. This, comes as a threat to freedom of speech and democracy.